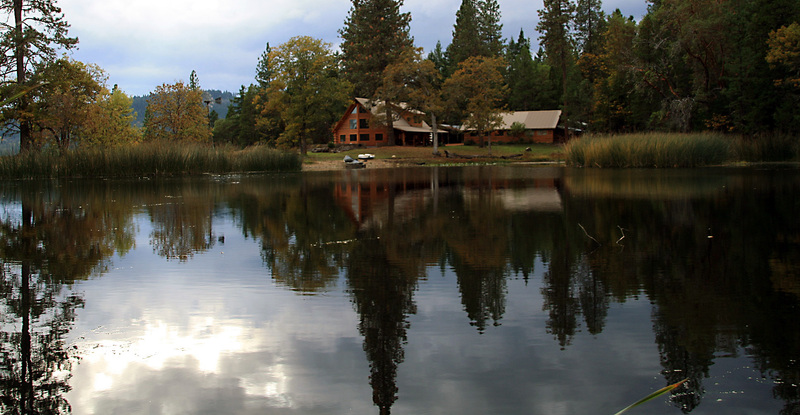 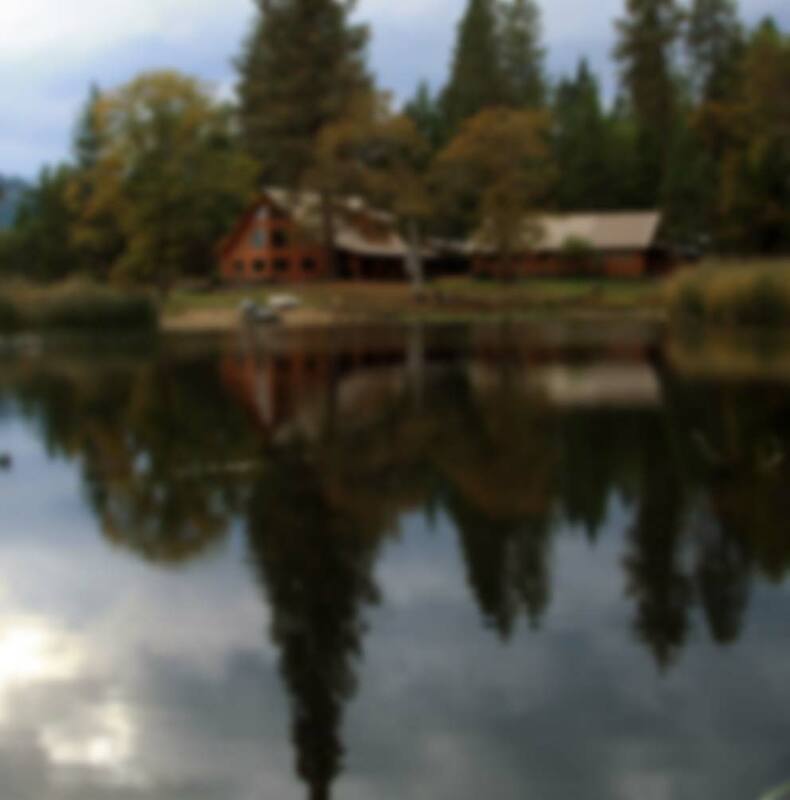 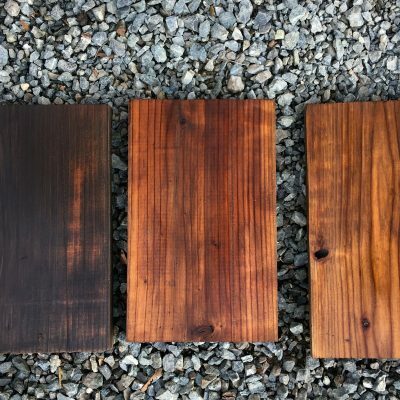 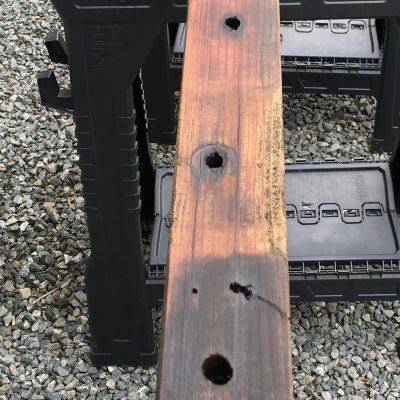 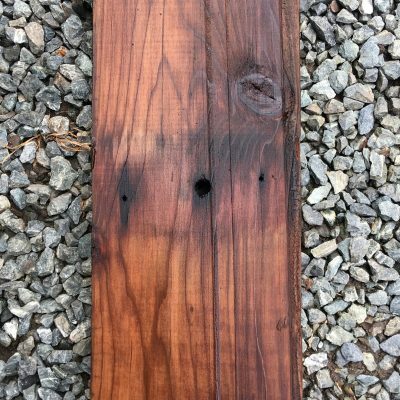 Our reclaimed redwood lumber comes from a tear down of a water treatment facility in Southern Oregon. 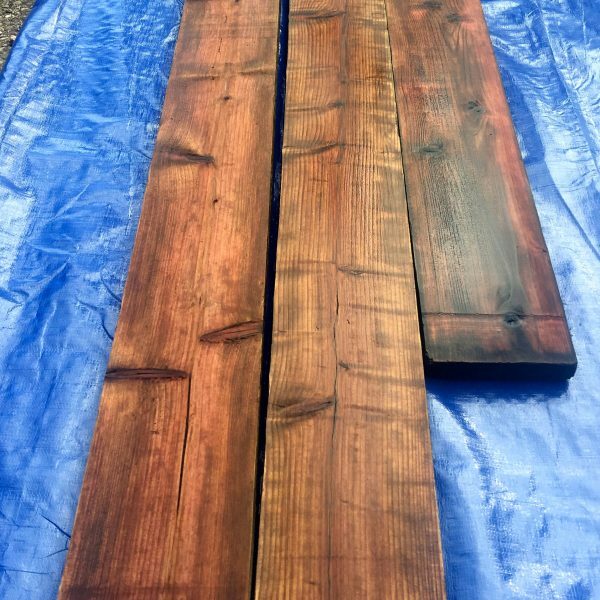 This lumber is perfect for a home improvement or home decor project that desires distressed or rustic wood. 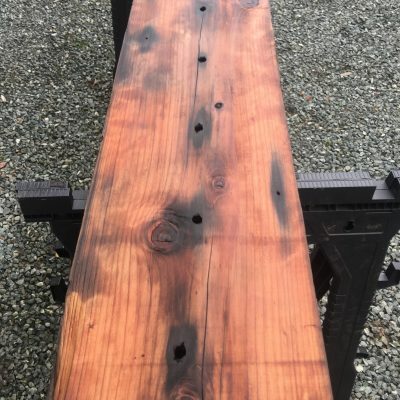 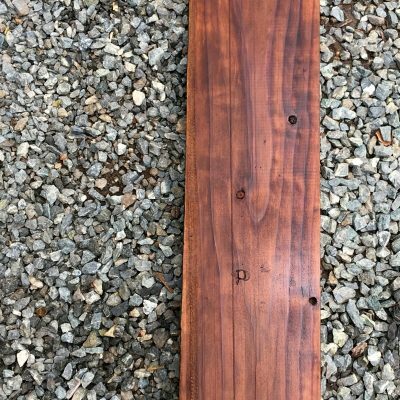 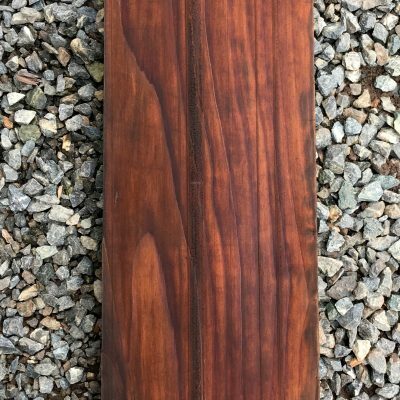 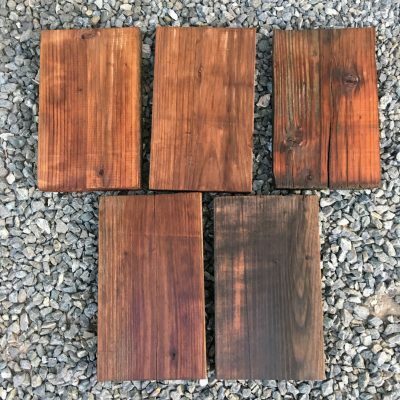 With your purchase, you will be providing a new purpose for this beautiful wood that was used to store water for over 50 years – a true piece of Southern Oregon history.